Murrell Bufford was last seen on 10/11/16 around 1300 hours when he left the DES office on Robson in Mesa. 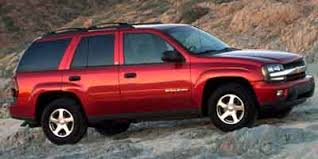 He is driving his Red 2003 Chevy Trailblazer AZ Lic AAW4883. Murrell has not been seen or heard from since and his family fears he is lost and they are very concerned for his welfare. Murrell has had a stroke, triple by-pass and signs of Dementia. He is also Type 2 Diabetic with no insulin with him. 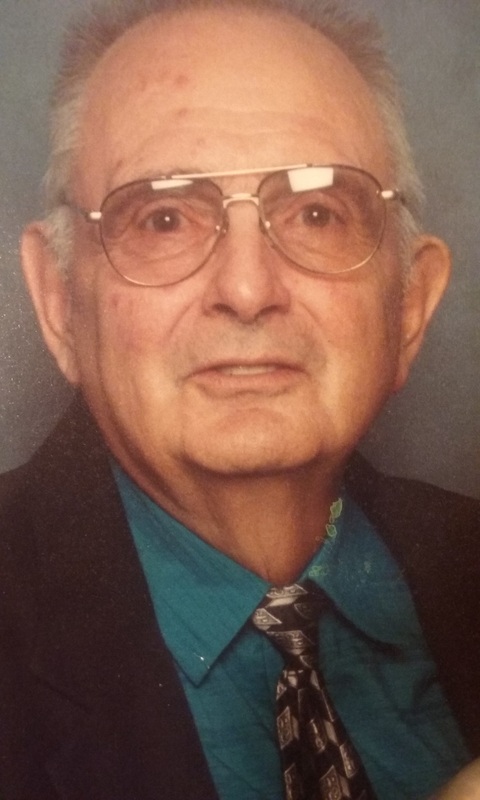 Murrell was last seen wearing a blue shirt, blue jeans and black shoes. He wears prescription glasses.